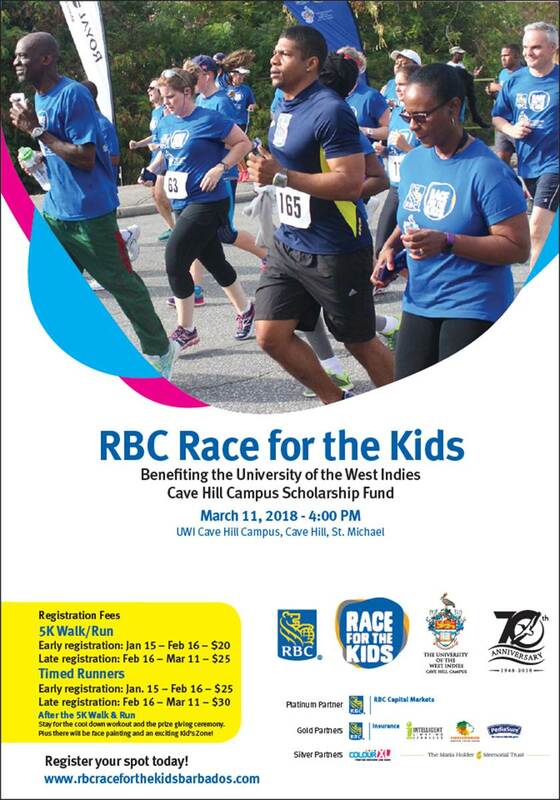 The principal of the University of the West Indies Cave Hill Campus, Professor Eudine Barriteau is promising that next year’s RBC Race for the Kids will be bigger and better. And she has issued an invitation to Barbadians coming home for next year’s Vision 2020: The Gathering, as well as Cave Hill Alumni, to take part. 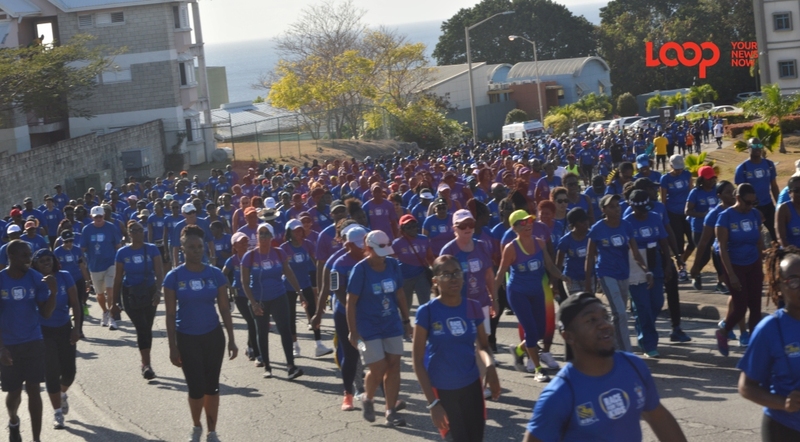 The race, now in its third year, help raise funds for the First Year Experience Program and the Cave Hill Campus Scholarship Fund, to assist students in managing the transition to the university successfully. This is in addition to supporting those that experience financial difficulty in paying tuition fee. “I want to thank everyone who has come out to support this event today and in the oast. By doing so you are helping to put our student through university. The Government of Barbados pays the tuition for Barbadians students, but what you may not recognise is that some students, when they cannot make their monthly bills, transportation, food, sometimes housing, mental health issues arise. This race enables us quietly and behind the scenes to address that. “We are also trying our best to assist students who experience some form of disability, which again can produce mental health issues. So, with your help, we are going to tackle those issues in full, next year,” the Cave Hill Provost said tonight. Meantime, Managing Director of Royal Bank Barbados, Robert DaSilva has said they are planning to improve on the numbers for next year’s race; making it bigger and better. Related article :RBC Race for the Kids 2018 is set! He told LOOP News, this year there were over 2,000 registered participants and the hope is to increase that number to 3,000 in the coming next year. “The focus this year for the RBC Race for the Kids was Child Mental Health. We have these races all over the world and in just about in every case, as the name implies, they are connected to youth well-being, child welfare, cancer support and so on. When we introduced the race to Barbados in 2017, we saw partnering with an institution such as the UWI, as ideal. You would remember that around that time Campus registration was starting to suffer because of fees and so on. “We felt we could help with scholarships for deserving students who may not have been able to afford it, as well as the FYE, which we were really excited about… Not a lot of people recognise the emotional and mental challenges that kids can face moving to University. We thought it fitting to tie it in with the whole concept that we have with helping youth and of course education,” DaSilva said. This year’s race covered six kilometres starting from the 3Ws Oval on the main campus, heading uphill onto the Gordan Cummins Highway, turning left onto Wanstead Terrace and continuing to Oxnards Main road. 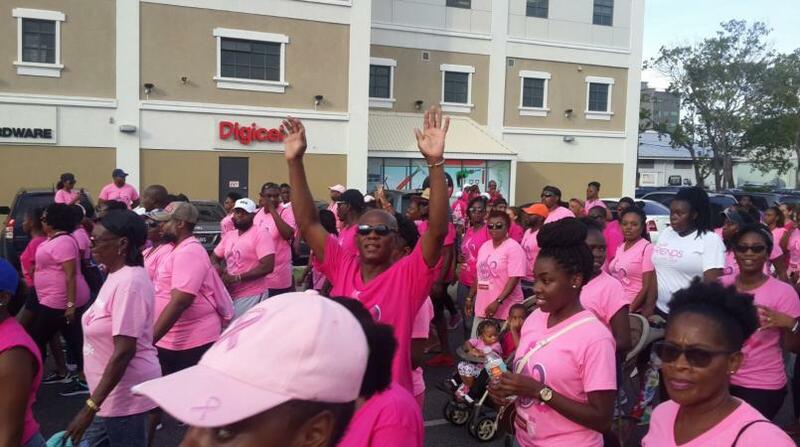 Participants then made a right turn onto Independence Drive and a left on onto Sugar Cane Avenue. 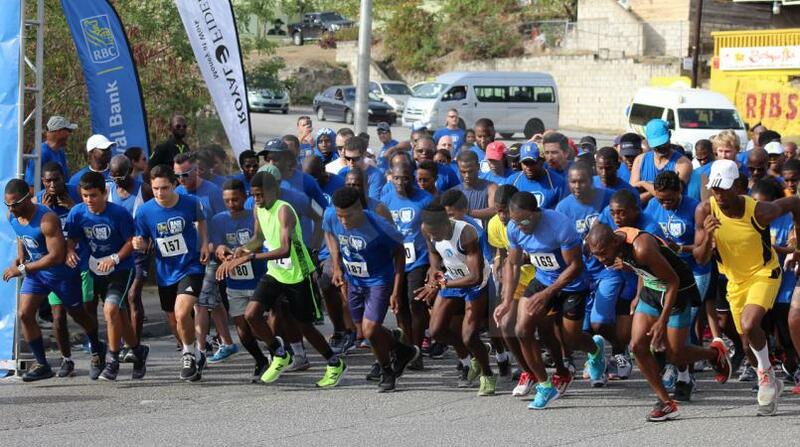 From there, the race turned right onto Thorpes Main Road and onto Cave Hill Road before turning right again onto the Gordon Cummins Highway and finishing on the main campus of the UWI Cave Hill. It was won by Joshua Hunte in the Men’s category, while Aimee Cox was the first female home.